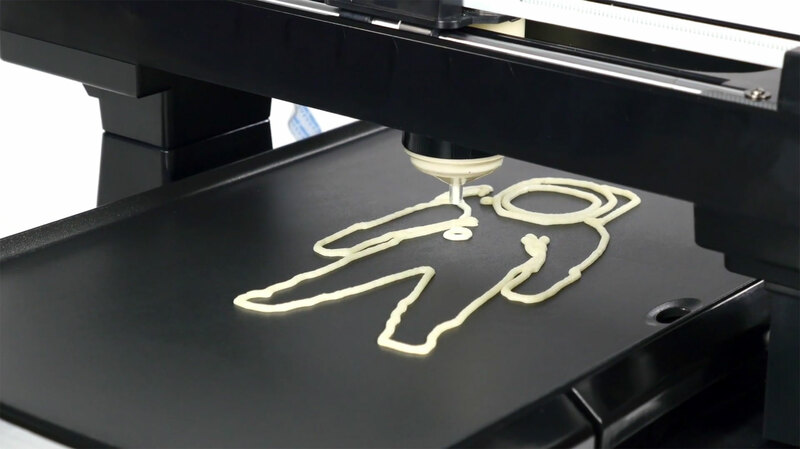 We can't seem to get the pancakebot to recognize files on our SD card. We tried everything mentioned in the FAQs, including reformatting the card, switching to a smaller card, changing the file names, etc. We were hoping to make fun pancakes on Xmas day, and are super bummed we still have yet to achieve a single pancake over a week later. The display acknowledges when the card is inserted, but then the disk icon does not turn black, nor do any of the file names show up, so it appears to think the card is empty.